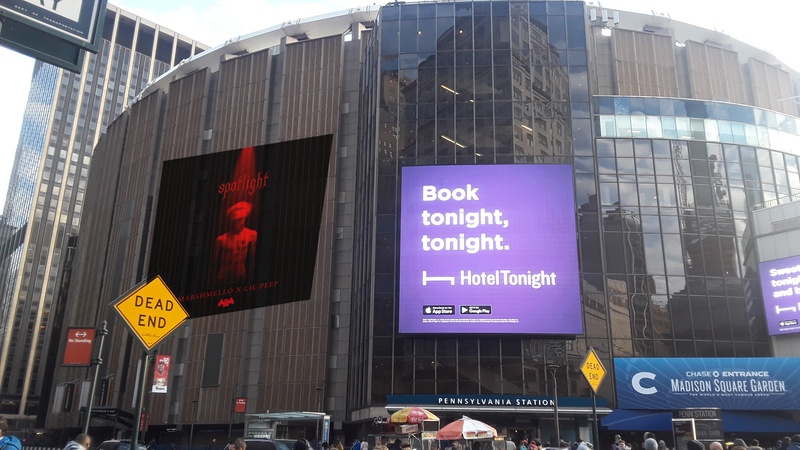 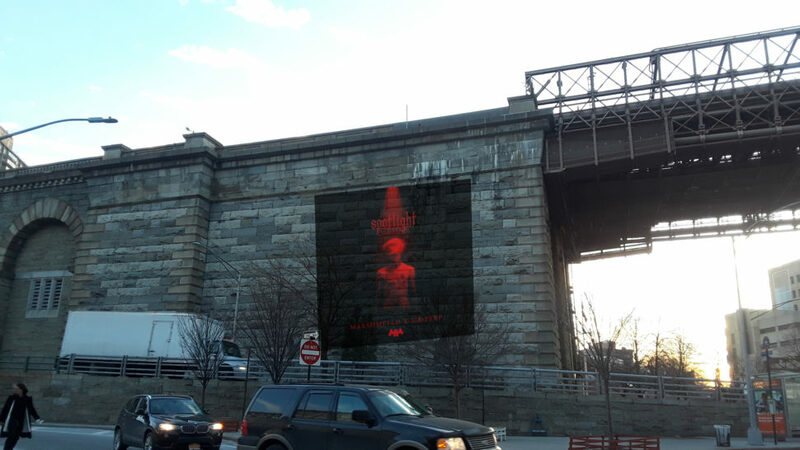 Projection Media allows consumers to see your products digitally projected onto the sides of buildings, creating a unique visual experience. 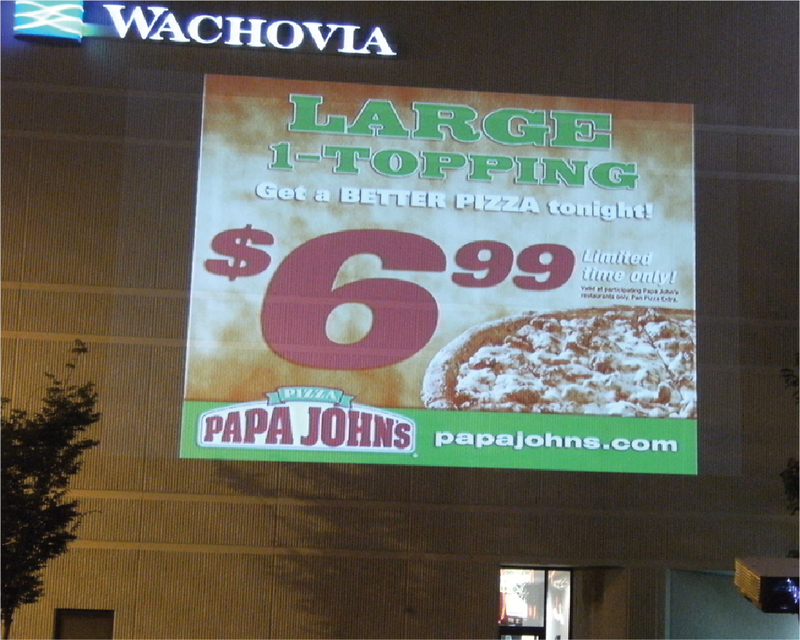 These digital projections will enhance the public’s perception of your product, and your organization. 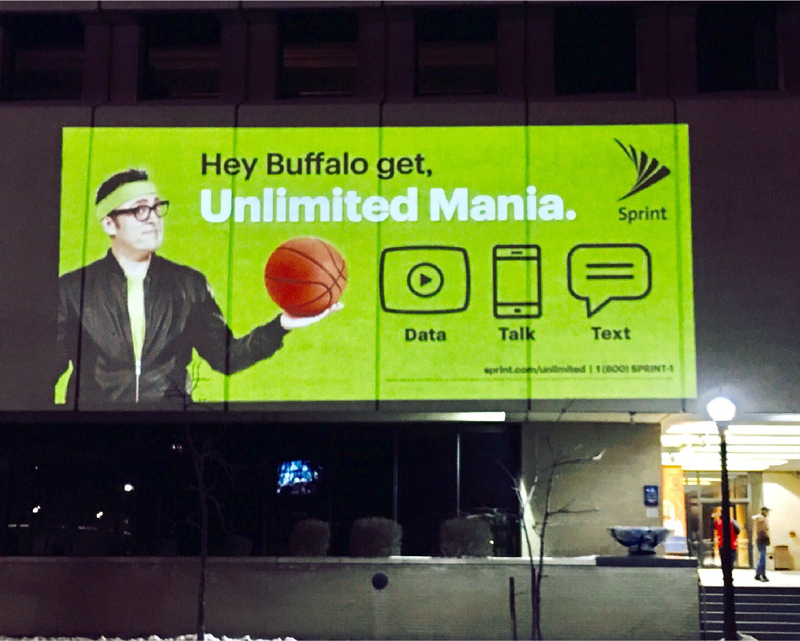 Companies with a focus on branding will find great success with our Projection Media.